KK Mini Glass crusher is an under the counter bottle crusher. It can reduce bottle volume by up to 80% and the output cullet can be reprocessed back into bottles. 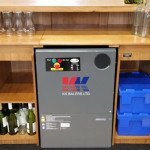 It’s the ideal solution for pubs, restaurants and hotels. All of the glass can be recycled and reprocessed back into bottles. Why Use a Glass Crusher? 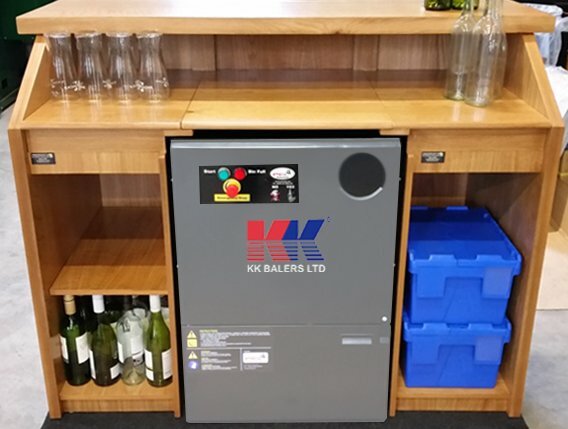 Allows staff to prioritise customer service over moving empty bottle bins throughout the bar. Frees up space used to store empty bottles. 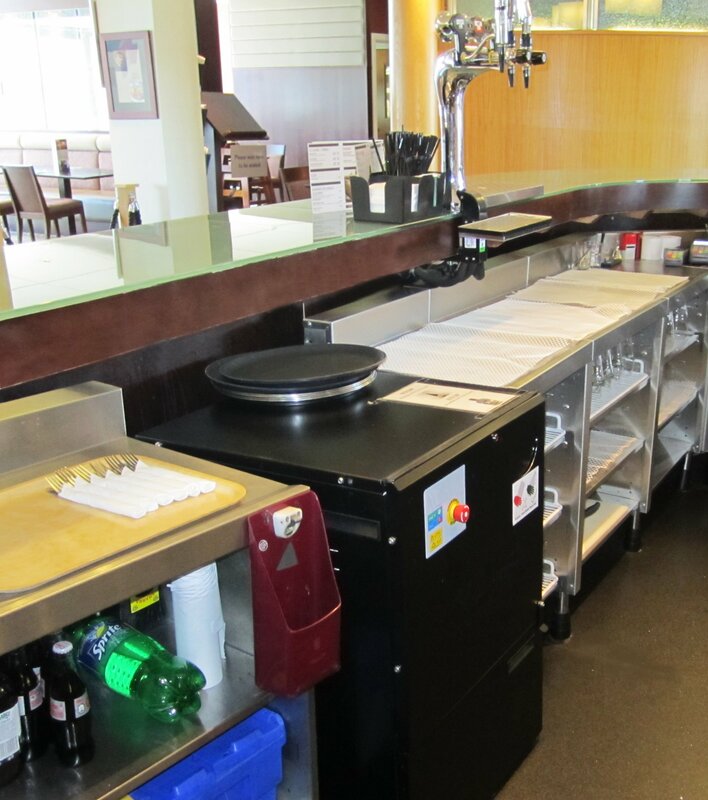 Reduces the workload for staff, no more segregating bottles. 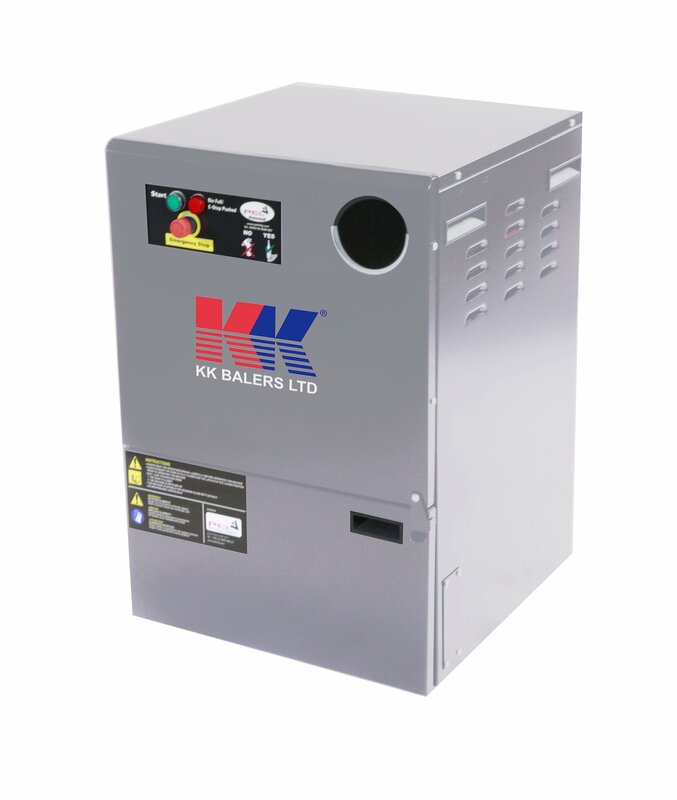 Low noise operation and are energy efficient. 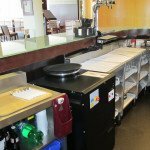 All machines are fully certified and are safe and easy to use. Mobile for ease of movement.